Continuous improvements in specifications and reliability provide superior performance and higher productivity on Mazak machines. Compact, high performance CNC turning center & vertical machining center designed for minimum floor space requirements. Unsurpassed ease of operation, thanks to the advanced MAZATROL SmoothC and SmoothG CNC systems. Standard equipment CNC system varies by market - the MAZATROL SmoothG is optionally available for markets where the MAZATROL SmoothC is standard equipment. Designed to deliver high speed, high accuracy machining and ease of operation. The INTEGREX J SERIES will define a new standard for multi-tasking machines. Operating from Monday to Friday 8:20AM to 12:00AM, Saturday 8:20AM to 5:35PM. 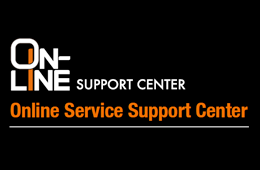 Online Service Support Center serve as a pivotal role in becoming a key strategic differentiator in mature markets. 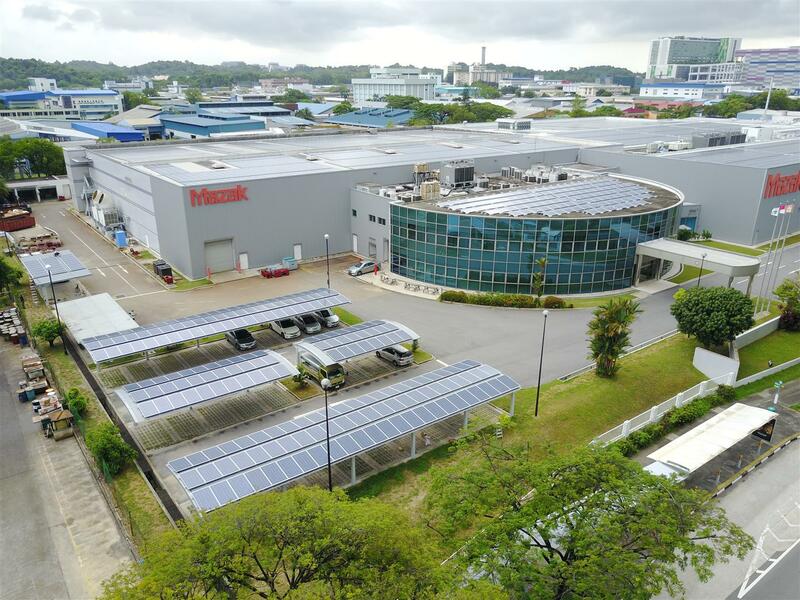 Founded in 1988, Yamazaki Mazak Singapore plays a pivotal role in providing premium quality before and after sales service. 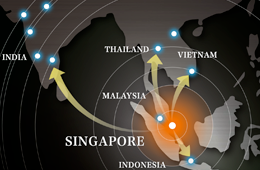 The South East Asia Technology Centre spans an area of approximately 10,450sqm, and has more than 15 machines in the showroom. MTA Vietnam 2018 (One of the largest and most comprehensive manufacturing solutions trade events in Vietnam) was held in Ho Chi Minh city, Vietnam from 3rd to 6th July. 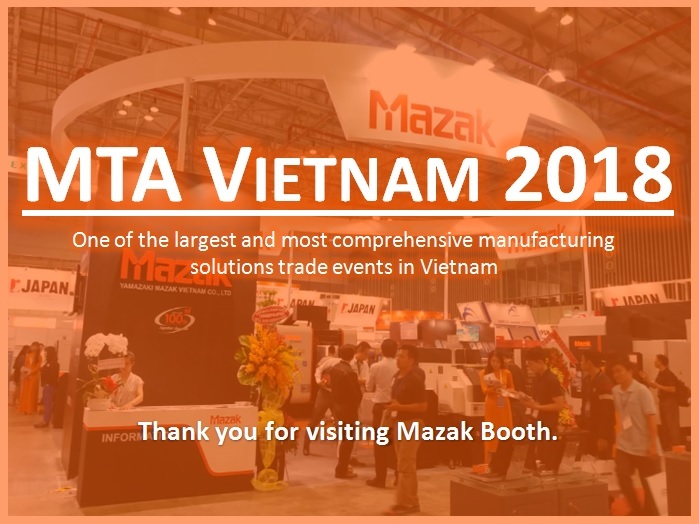 Thank you for visiting Mazak Booth. 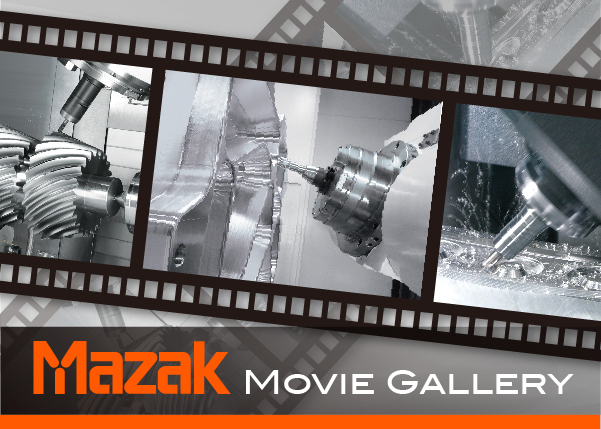 Watch the latest videos on the Mazak YouTube channel. Provides service to customers for machine troubleshooting and quick recovery of Mazak machines in the field. All Mazak machines are subject to export control regulations of Japan METI (Ministry of Economy, Trade and Industry) and Singapore Customs.